June 20: 5 POWER Lessons From 5 Leaders Who Made History On This DAY! 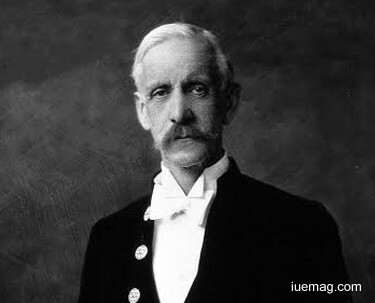 Sir Frederick Gowland Hopkins was hungry to an extent where he felt that he would die the next moment if he hadn’t achieved anything. It was the kind of suffocation that his inferiorities gave thid English biochemist that made him bounce out and explore to win the Nobel Prize in Physiology or Medicine. His discovery of vitamins earned him a doctorate in physiology and he successfully managed to fulfill all his aspirations because they were really important to him. Light is always there but when we are blindfolded with a dark black cloth around our eyes, we see only darkness even if we stand in the light of the bright sun outside. This is what happens to all our minds. We really feel that we are in the dark; we don’t see the light even if we are in the light because of the negative influences and other things which hold us back. We got to tune our minds, thoughts and steps according to our ambitions. Ultimately, we are all here for winning, achieving and succeeding. The one who fulfills the responsibility of igniting the spark in order to spread light is called a leader, change-bringer or a true achiever. You see what you see due to your perspective. If you want something good then you will look for and find what’s good. Laxmanrao Kirloskar always controlled his mind and never let his mind control him. The Indian businessman made lot of inventions which helped him learn because he only looked for what would make him grow. The aspiring achiever was born in small village but converted that small village to a workshop in his mind to master before entering his success track. 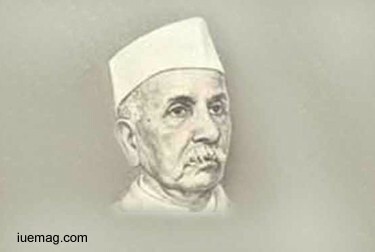 He founded the Kirloskar Group which majorly dealt with production of Chaff-cutters and manufacture of iron ploughs. You are the only one who is responsible for your life; you are the decision maker and key actor of your life. Your life gets built in accordance with how you want it. One of the twins who got separated from the other one couldn’t go home unlike the other who did. The twin instead stayed under a tree without any comforts but only wealth called hope in his eyes. The other one lived with his parents with pampering, comforts, love sand wealth. Now, the life ahead depended only how both of them saw their life in their mind. The one who lived under the tree received life as a sense of opportunity for him to bring all his dreams true. So, he started working, learning and achieving. While, the other didn’t even have a dream as he was already blessed with everything and would get what he demanded by just commanding. 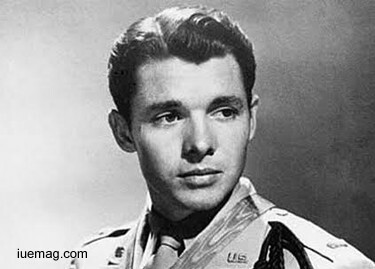 Audie Murphy believed in thought process and mindset more than just actions. The step that he took directly depended on the way he thought, perceived and sensed life. His life was indeed one of the most decorated because he won the Medal of Honor. His journey of life was simplified because of the extra courage and determination that the 19 year old showed when he single-handedly held an entire company of German soldiers for an hour. Each of us has the same courage and strength; they are shown out if you command your mind to. Winning the prize or a cup is easy compared to winning the hearts of other lives. Life is not only about exhibiting your potential and showing your talents to the world. It is about what you’ve done to make this world a better place. You win the cup of victory, go towards it and hold it in your hand. Now stop whatever you are doing and think about how many lives benefitted from your victory. See if it contributed to uplift the society. Now, turn back and see the number of lives you’ve lit while you journeyed. The real way to win is not just about focusing on your growth but that of the people around as well. you signature is valued till the very end not only when you concentrate on bringing yourself up but when you use your knowledge, learnings, confidence, skills and ideologies to help the world to make its dreams come true. Winning alone was not Peter Gay’s objective of life. 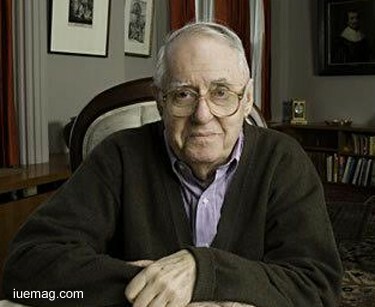 The American historian, educator and author was a professor who remarkably delivered his service. He felt that lighting the lives of millions by feeding in knowledge and enlightening them was the way to truly win and implemented the same. Receiving the American Historical Association's (AHA) Award for Scholarly Distinction and authoring more than 25 books, he improved and boosted the way he raised the society. We are teachers and students. We got to teach ourselves and also learn from ourselves. Our mistakes and past experiences are our teachers and your mindset after you commit a mistake is the student which learns from the mistake. Your mind, nature of thoughts, plan for the future and attempts towards succeeding all need guidance, lessons and teachings from our aims, dreams and previous attempts. Always remember, the way you lead your life depends on the way you live your life. Everybody live their lives but not all lead it, shape it, plan it, and project it as a platform for aspiring achievers to win. This is the reason we got learn from ourselves and teach ourselves. Helena Rasiowa was a fabulous learner and an extraordinary teacher. She not just instructed her mind but also programmed her mind. 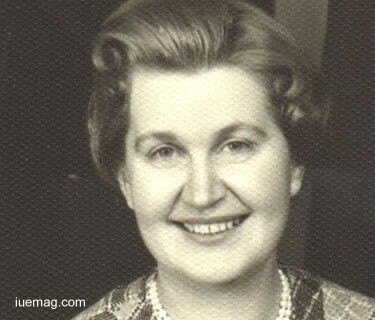 Dedicating herself to working in the foundations of mathematics and algebraic logic, she had many other talents like music, business management and many more. Learning from tough situations help you become strong and matured. She had to stop her studies, as education was not legally permitted in Poland. Despite such challenges, she managed to teach herself about how to handle herself in every aspect of life. Adding a marvelous conclusion to our lives is an integral part of our responsibility. This is possible only when you start to write the 1st chapter to the journey. Starting should never be an option. We believe that these journeys from our leaders is sure to help motivate every action you shall take from now!